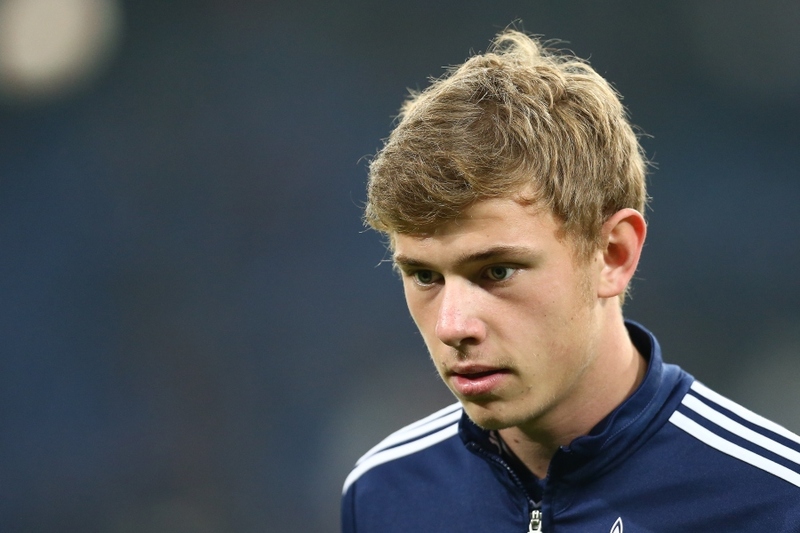 Premier League giants Arsenal, Liverpool and Spurs have been massively boosted by the latest development that Schalke have given up lure Max Meyer to pen a new contract with the club this summer transfer window. The player has become as one of the German Bundesliga’s most highly sought after this summer window, with his deal at the Bundesliga club running out on June 30. His present club had hoped to convince him to sign a new contract with the side, but have now given up and confirmed the youngster will leave on bosman ruling. While concrete offers are coming from the Premier League, the English sides might not have it easy with European heavyweights like Roma, Atletico Madrid, Juventus, Inter Milan, and Bayern Munich also being strongly linked with him. The 22-year-old Germany international, who is thought to be rated about £40million by the Bundesliga side, has played 145 German Bundesliga matches for the Schalke, netting 17 goals. Be the first to comment on "Good news! Midfield maestro set to join Arsenal on a free"